Last year, the country experienced a 53 per cent increase in malware attack to illegally obtain data, valuable information and intellectual property. 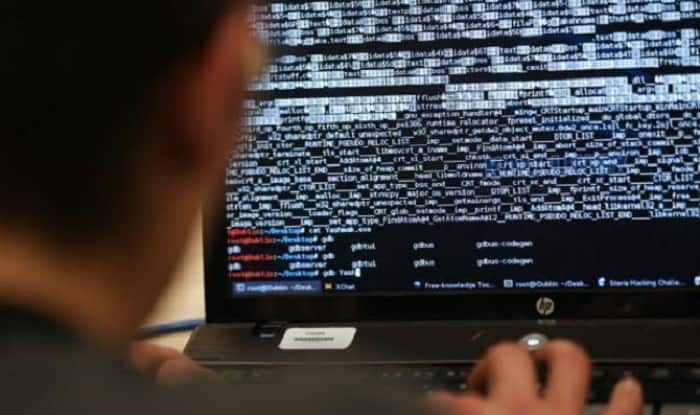 New Delhi: India experienced a 53 per cent increase in malware attacks in 2018, stated a new report released by the cybersecurity firm SonicWall. In 20-18, the ransomware attacks were down 49 per cent in India. The findings were based on an analysis of 3.9 trillion malicious events in over 215 countries. Ransomware attacks were up in every geography except India and the UK, added the report. “Cyber perpetrators are not letting up in their relentless pursuit to illegally obtain data, valuable information and intellectual property,” said Bill Conner, President and CEO, SonicWall. The “2019 SonicWall Cyber Threat Repor” revealed that 10.52 billion malware attacks were blocked in 2018, the most ever recorded to date by SonicWall. Based upon a sampling of more than 700 million malware attacks, the research revealed that 19.2 per cent of malware attacks used non-standard ports, a year-over-year increase of 8.7 per cent. Analysed by the SonicWall Capture Labs, the data showed 217.5 per cent increase in the Internet of Things attacks in 2018.